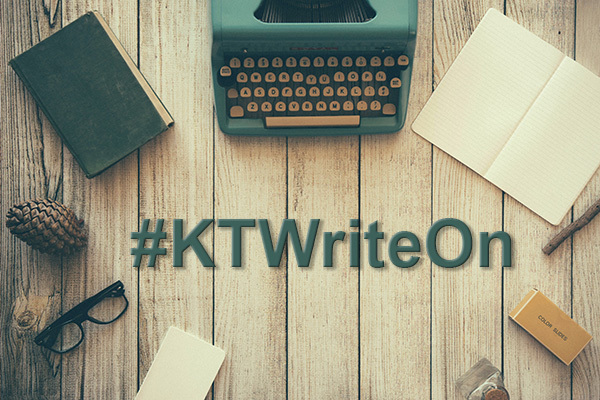 Welcome to the Kite Tales Writing Prompt: #KTWriteOn. Each writing challenge is crafted by a kid-lit publishing professional to help spark ideas and creative energy. This prompt was created by Stephanie Guerdan of HarperCollins Children’s Books. Stephanie acquires and edits middle grade and teen books. Some of the books she has worked on include the acclaimed debut We Set the Dark on Fire by Tehlor Kay Mejia and the Soldier Dogs series. She likes queer fiction, weird science, and Star Wars. There are so many different ways to tell a story — even if you narrow that down to just the format of a book. From traditional prose novels to full-color graphic novels, from highly illustrated to photographic, and everything in between. One format that’s particularly close to my heart is mixed media. This kind of storytelling eschews traditional prose and instead tells a story through a collection of various kinds of media. In a way, it’s taking Marilyn Cram Donahue’s collaging prompt to the next level. Instead of using your collage images as inspiration, you’re creating your own media and using them to tell the story itself. The year’s first #KTWriteOn writing prompt is brought to you by Andrea J. Loney, author of Bunnybear and Take a Picture of Me, James Van Der Zee! 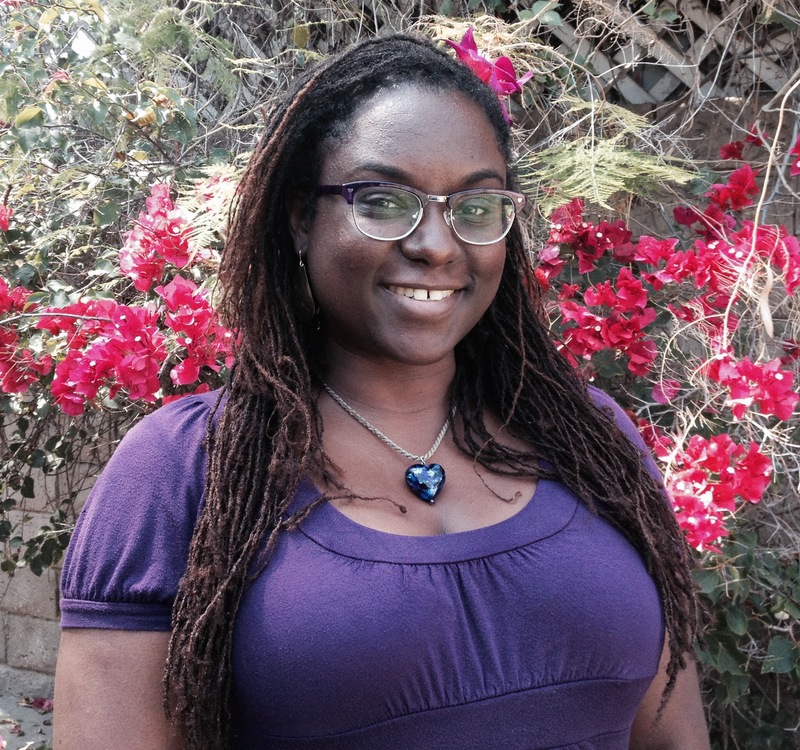 Andrea was a SCBWI-LA PAL mentor for 2018. Follow her on Twitter, @AndreaJLoney, or at AndreaJLoney.com. Happy New Year, SCBWI writers! 2019 has given us a fresh new page to start scribbling down our creative plans. One of my favorite January activities is brainstorming new story ideas. I use several different techniques, but like New Year’s resolutions, this technique is based on lists. I was clueless about children’s books when I signed up for a writer’s workshop years ago with the prolific Elizabeth Van Steenwyk. Her credits: Seventy-five fiction and nonfiction titles. Impressive. But what struck me most was her generosity. After reading my WIP, Elizabeth offered to send it to her editor at a school book-fair publisher. Willowisp Press became home for my first six middle-grade novels.